Thanks to Anita K. Johansen for suport and research work at Sjöfartsmuseet, Oslo. 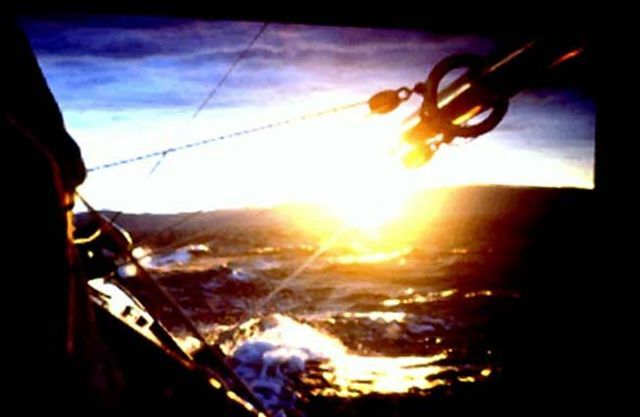 Thanks to Kristina and Douglas Reincke, SEMA for support and providing information about the S-yachts in Sweden and Finland. Thanks to Jan Haugerud, KTK, for providing data from Lloyds Register of Yachts as well as some data from Seilas yachting magazine. Thanks to Erik Vennemo, Oslo for information on sH28 "Baus" (Njord), Anker & Jensen, yard no. 215, 1918. Thanks to Bengt Behmer, Lindingö, Stockholm for information on S39 "Madelon", ex sH34 "Betty III", Anker & Jensen, yard no 220, Asker 1919. Thanks to Avia Wilment, BIEMA for providing information about sH22 "Brand V", Anker & Jensen 1918, which ended her days in Sydney. Thanks to Magne Brekke, KTK, for providing information about his 8mS-yacht. Thanks to Carl Georg Tsigakis, Kristiansand for todays information about sH32 "Sif". 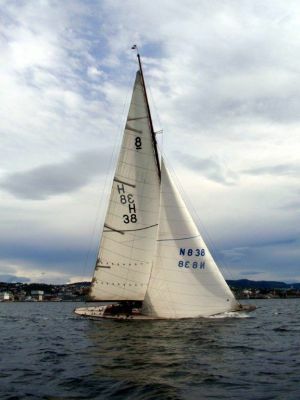 Thanks to Sverre Christensen, Drøbak, for information on sH28 "Baus" (Njord) from the period he owned her in Trondheim and Asker during the 1970/80 ties. Thanks to Endre Pedersen at Lokalhistorisk Senter in Horten for information on owner Thomas Andler. Thanks to Nicolai A. Omejer, Oslo for information about owner in 1921, Nicolai Andresen jr.